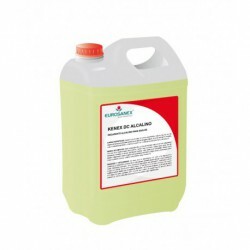 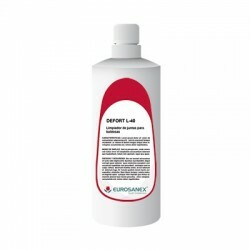 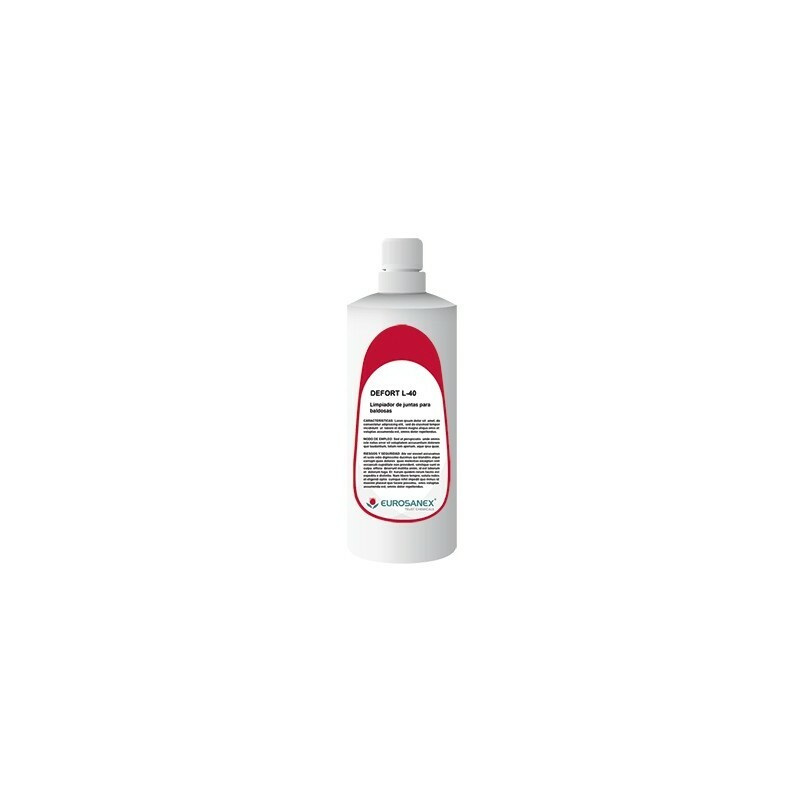 The tile junctions cleaner DEFORT L-40 is formulated for the cleaning and scale removing of tile junctions in floors of ceramics and stoneware. 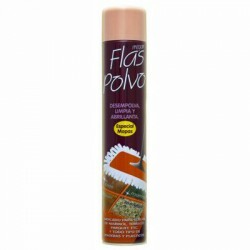 It is possible to be used to regenerate and to whiten the tile junctions of floors and walls, blackened by the dirt and the daily transit. 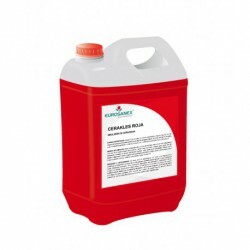 It eliminates the inlaid dirt and residues of lime, oxide, etc., leaving the tile junctions cleaned and giving back its original aspect.